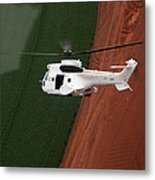 There are no comments for Reflective Helicopter. Click here to post the first comment. 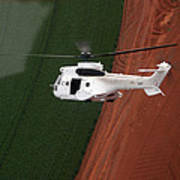 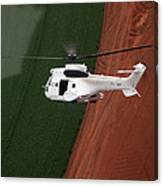 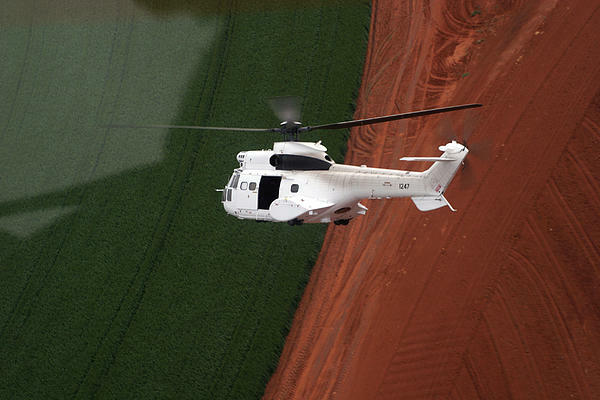 This steep turn of this Oryx was photographed by Paul Job flying in a chase helicopter.